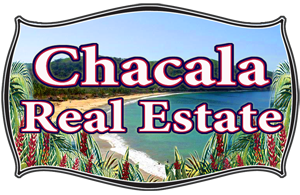 Chacala Real Estate was founded in response to the demand from North Americans looking for their Mexican dream home in Chacala Mexico. 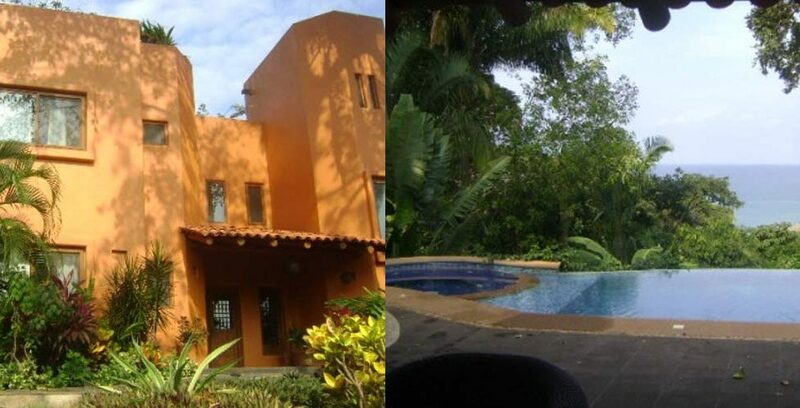 With a wealth of experience drawn from 10 years of brokerage experience in California, Chacala Real Estate facilitates all transactions and bridge the differences between Mexican real estate, its judicial system and the way North Americans are accustomed to buying real estate in the north. 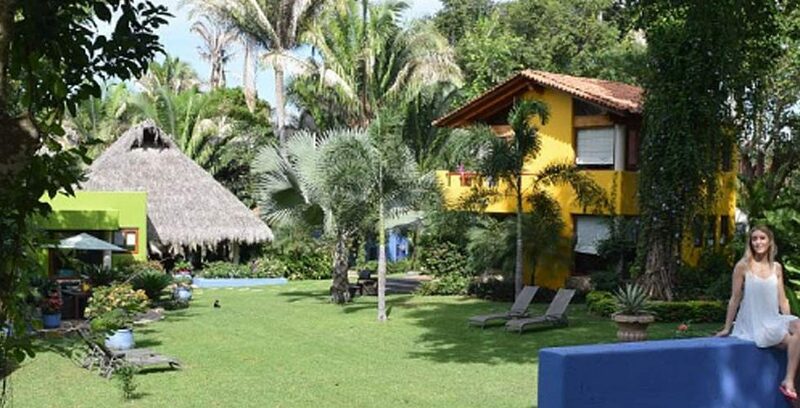 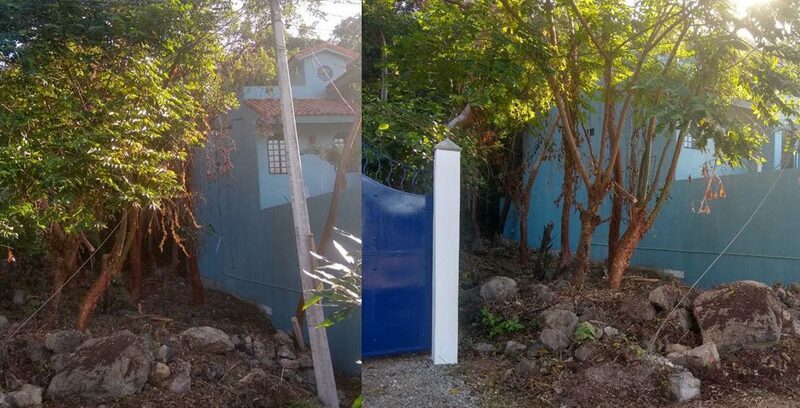 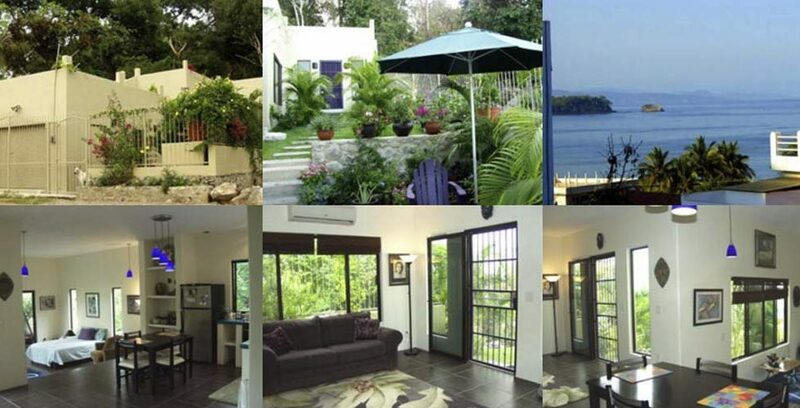 Chacala Real Estate focuses on properties available in the gated community of Marina Chacala but also lots and homes in and around Chacala (Chacala Proper). 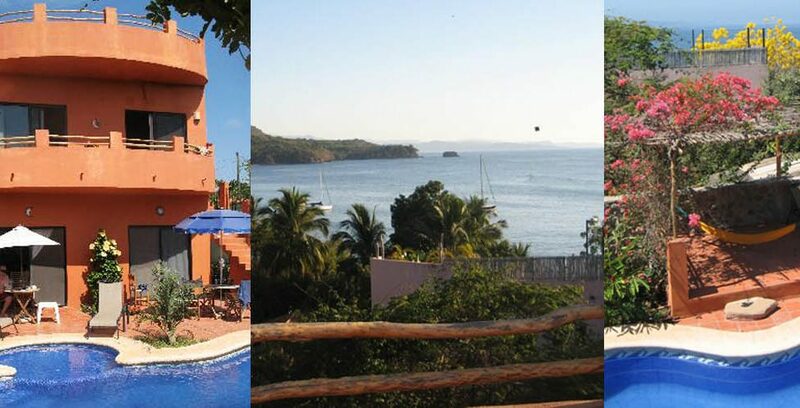 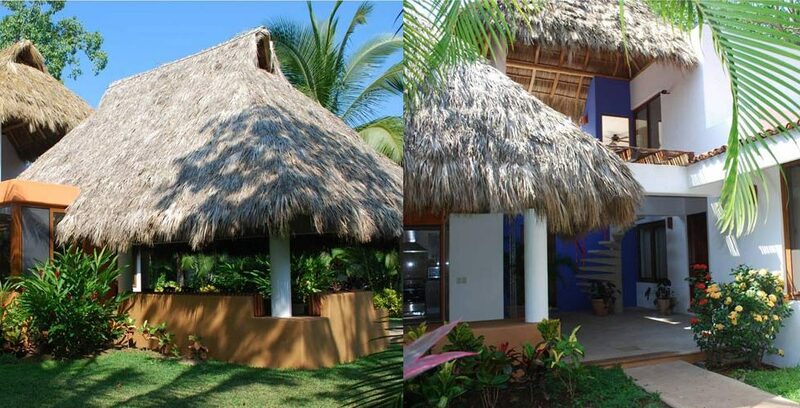 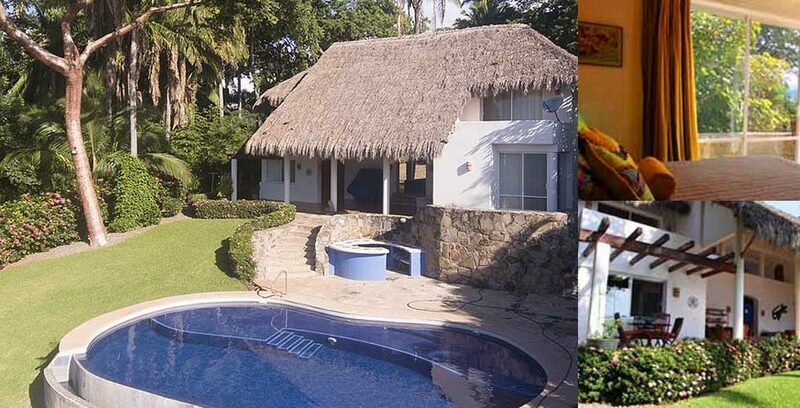 Chacala Real Estate works closely with Karla Lawler and Chacala Vacation Rentals to handle vacation rentals in both Marina Chacala and Chacala Proper. 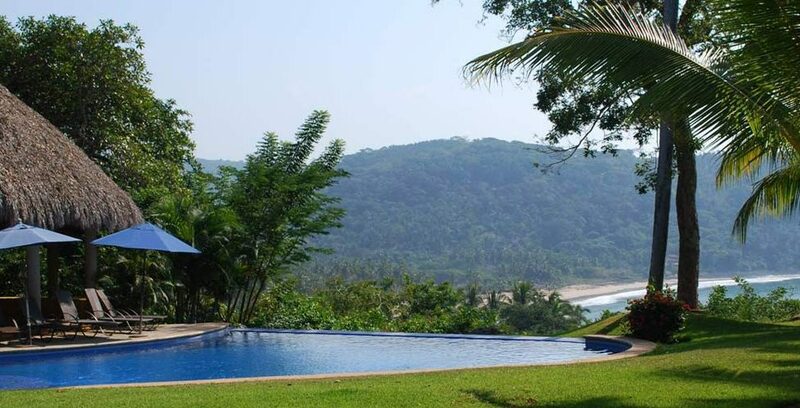 Whether it is helping you search for your dream home, discussing new real estate developments, or assisting with the sale of your property, we would love the opportunity to help. 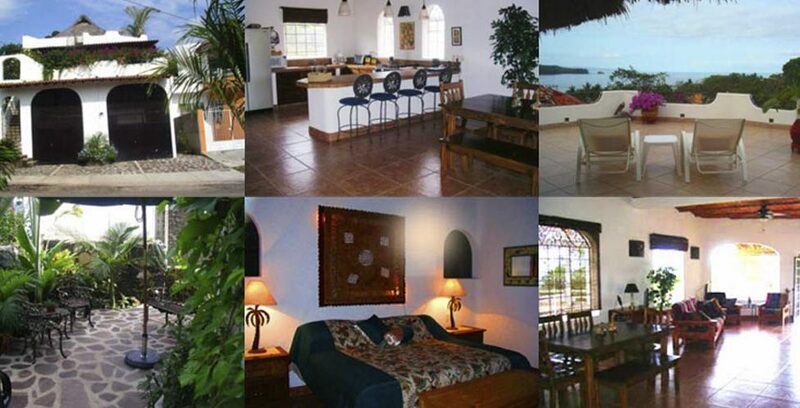 Please feel free to Contact Susana with any questions… we are here to serve you!